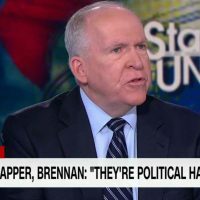 Former CIA director John Brennan is walking back his recent comments about Trump and treason. 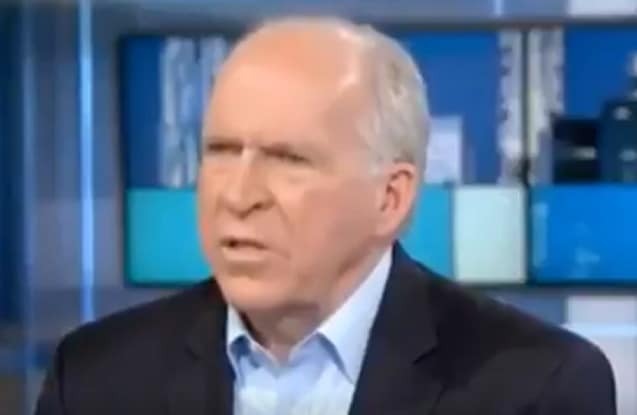 This happened on MSNBC and Rachel Maddow actually seemed disappointed. 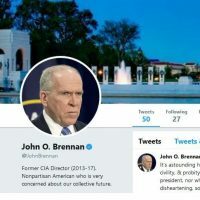 The former CIA director disputed the characterization of his “treason” tweet, saying that he felt compelled to make the comment after Trump sided with Putin’s denials of Russia’s election interference. 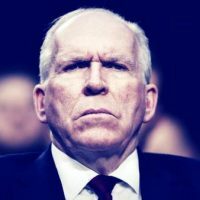 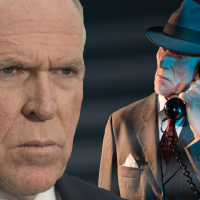 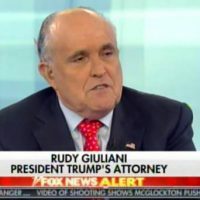 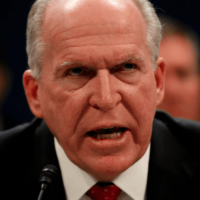 John Brennan Voted for a Communist, a Party Run by the Russians, Why Don’t Russiagaters Care?